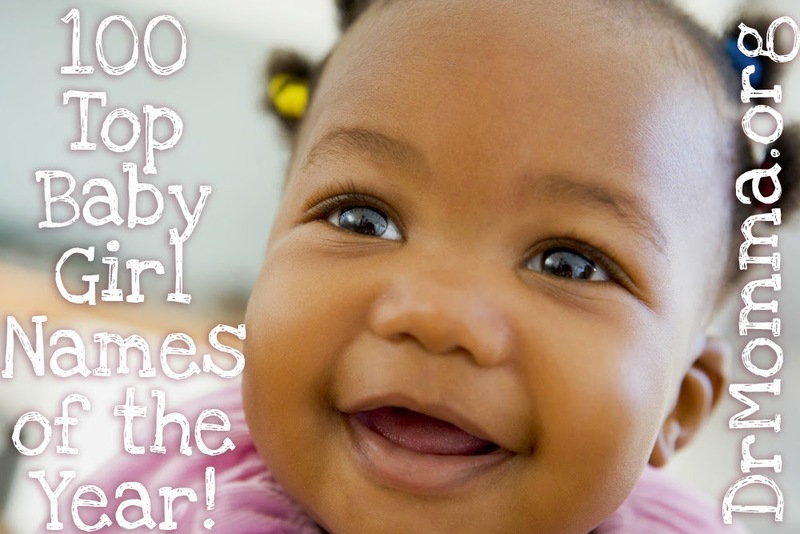 peaceful parenting: Top 100 Names of the Year for Girls! Top 100 Names of the Year for Girls! Expecting a gorgeous little GIRL? Congratulations! 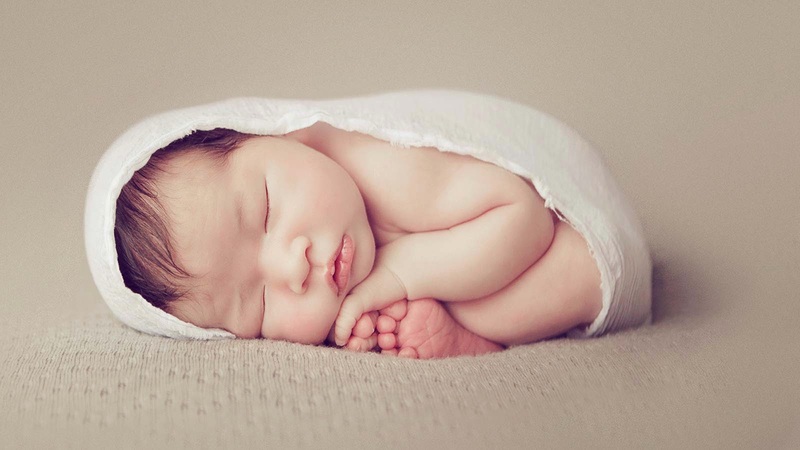 The fun is only just beginning as you search for the best name for your new little sweetheart. Some adore using popular names of the time, others desire a unique name of their own creation. But no matter which direction you go on her name, your perfectly made little baby will soon fill your life with wonder and delight - and your heart will never again be the same. Included below are the 100 most popular names for girls in the United States this year, based on the Social Security Administration's latest statistics. Does your little one's name make the Top 100? We'd love to hear from you and know what name you chose. Drop a comment below, or join in the conversation any time on the Peaceful Parenting Facebook page, or private discussion group. And if you have questions about all things GIRL, drop a note any time to DrMomma.org@gmail.com and our clinicians and volunteers will do their best to get you the resources you are seeking. Having a BOY? See the Top 100 names of the year for boys here. We named our baby girl Cassandra. Top 100 Names of the Year for Boys!